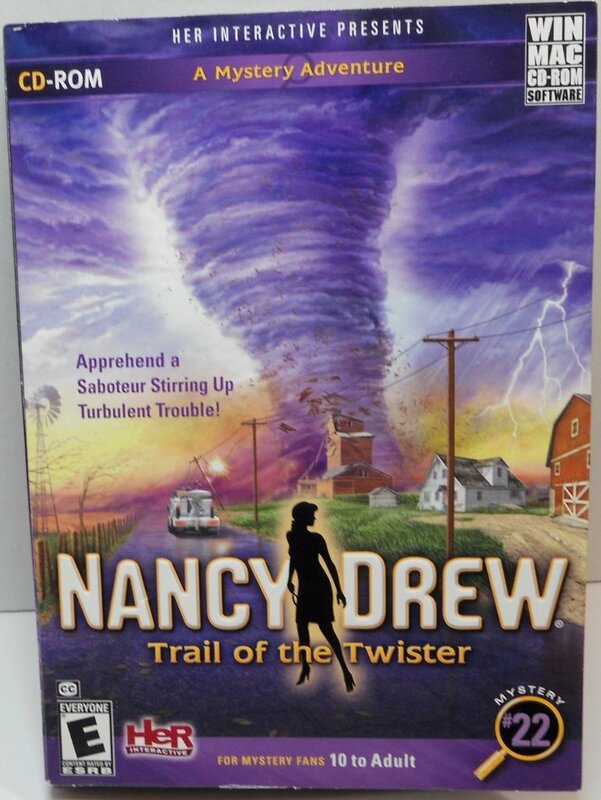 Unravel twisted trouble in Tornado Alley. 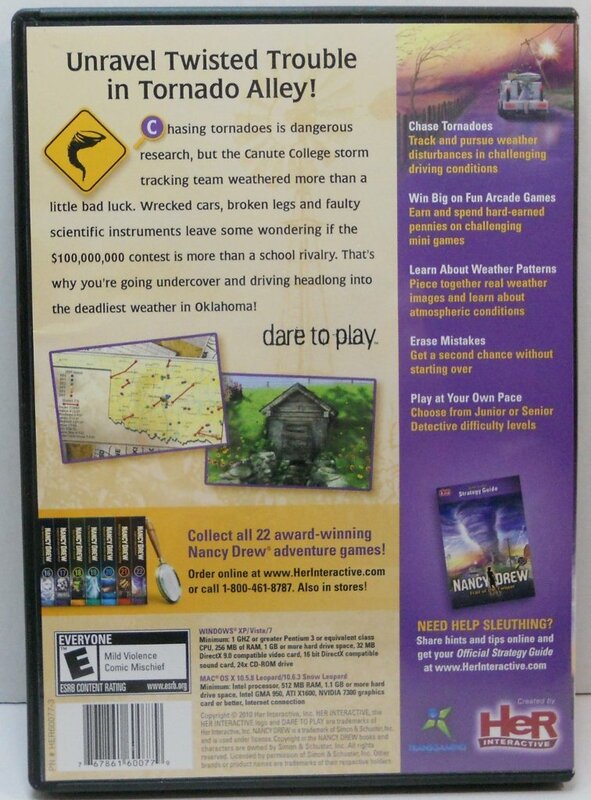 Chasing tornadoes is dangerous research, but the Canute College storm tracking team weathered more than a little bad luck. Wrecked cars, broken legs and faulty scientific instruments leave some wondering if the $1,000,000,000 contest is more than a school rivalry. 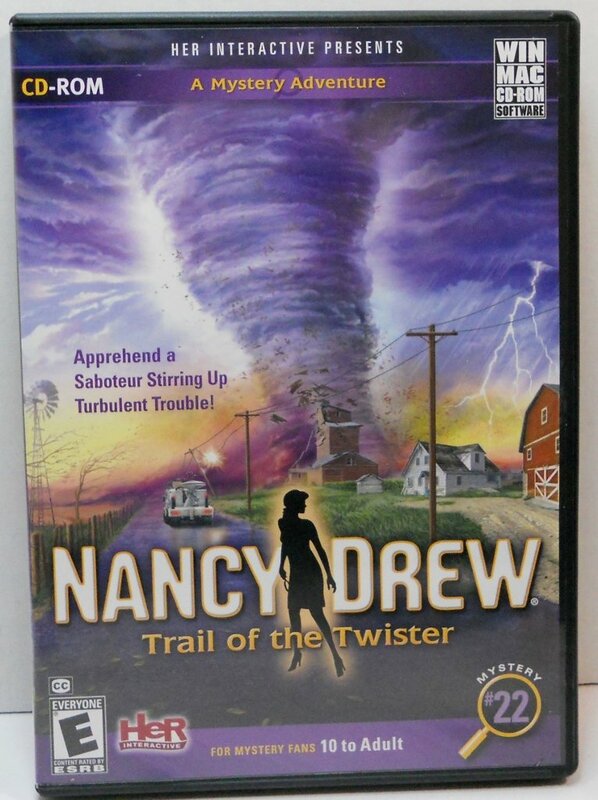 That's why you're going undercover and driving headlong into the deadliest weather in Oklahoma.